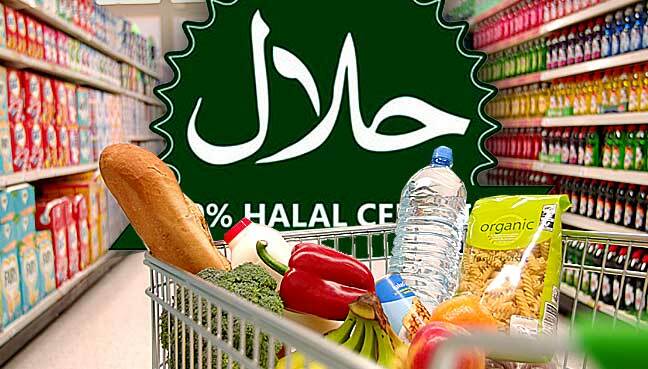 At present, each country has its own halal standard and it may or may not accept the halal accreditation of another nation. Asean Halfest 2017, held today until Aug 27, consists of over 500 booths and 15,000 innovative and quality halal products and services. The Halal industry must produce high quality products and commit to marketing them successfully on the international stage, said Deputy Prime Minister Datuk Seri Zahid Abdul Hamidi.